12 years of Experience. We have the experience and expertise that you can trust. Is Ceramic Car Coating The Same As Nano Ceramic? Car Paint Coating Vs Wax, Polish, Sealant? Nano Paint Protection Vs Detailing My Car? Do I Need To Do A Paint Correction Or Full Detail Before Hand? 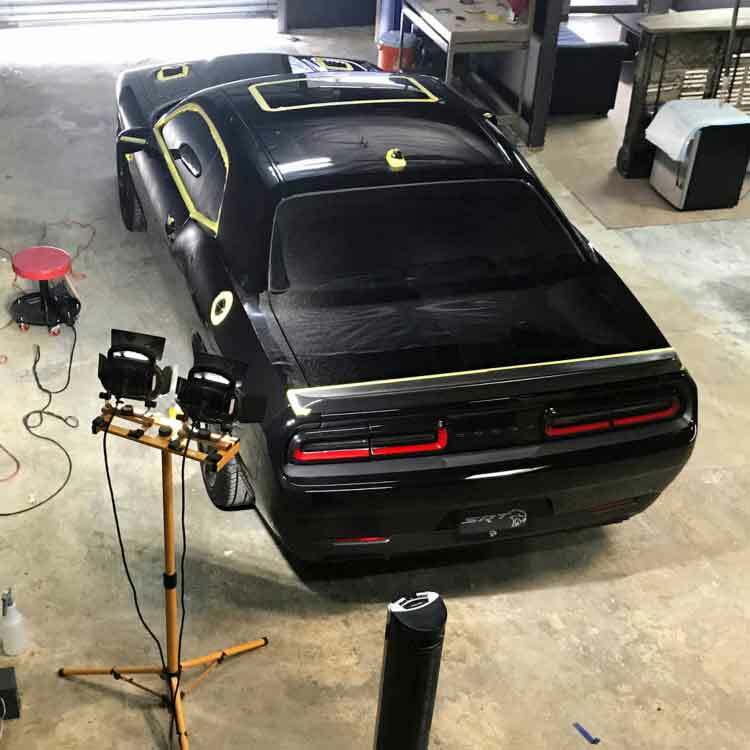 The primary purpose of a top nano or ceramic coating is to protect your cars paint surface from getting damaged or chipped by providing a strong protective surface on your clear coat. You cant go a day without having to deal with various things that can cause your car paint to get scratched or damaged. For example road debris, dirt, mud even bird poop. Since this type of technology is kind of trending right now you might also hear it being referred to as glass coatings, car paint coatings, nano paint protection. 12 years of experience , Ceramic coating, Paint correction, window tinting, mobile detailing (servicing cars, boat, Recreational vehicles, commercial and residential) We are family owned and operated. Diego was very informative about the services he provided! Definitely had great customer service and did an amazing job on my truck! Great service and plenty attention to detail with their work. Had my Infiniti fully detailed with 3 stage polish and ceramic coating and it really brought my paint back to life. Nano Ceramic Coatings In Glendora Ca. Have any mobile detailing questions? Call us now!